Admit it: NYC is one of the greatest cities on earth (as New Yorkers, we're biased of course). But come on... IT REALLY IS. 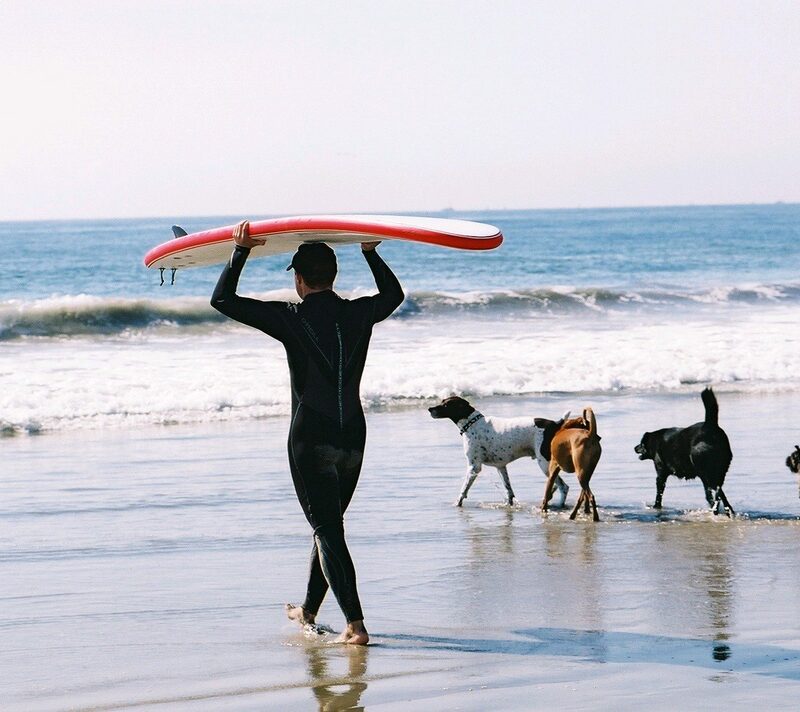 Whether you've been once or a hundred times, there's always something new to discover in the city. 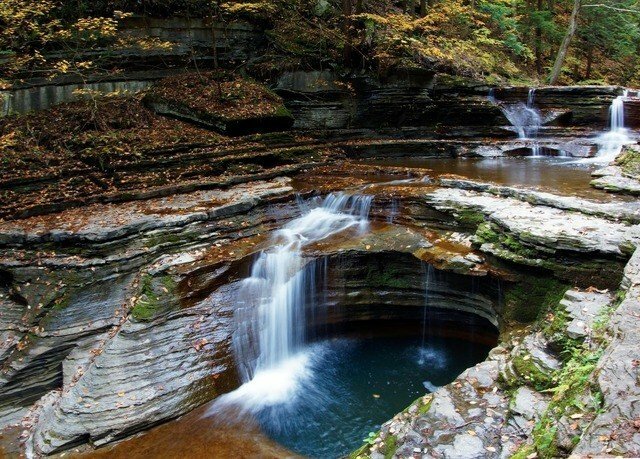 Here, we reveal the secret spots and underrated gems that make our hometown so alluring. 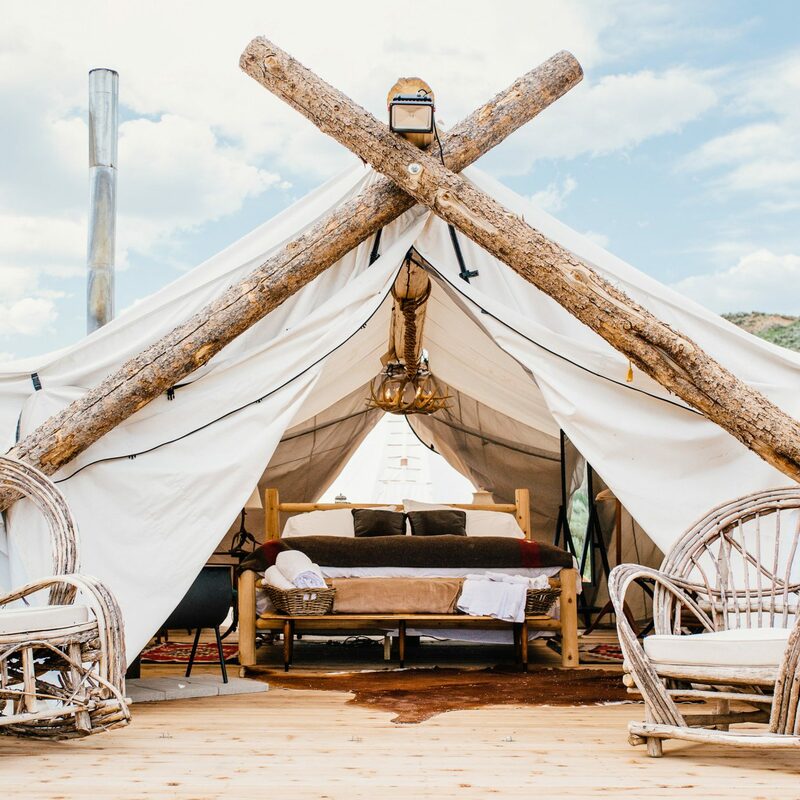 If expatriated essayists, gap-year disciples and Cheryl Strayed are to be believed, travelers on spirit quests require laissez-faire logistics. Who needs a map when personal growth lies along the horizon?, they ask, sanctimonious and enlightened. Like most New Yorkers, however, I strongly recommend knowing where you’re going before you turn the deadbolt and head outside. New York neighborhoods can turn dodgy mid-block, and some of the coolest things in the city are hidden in plain sight. I was not always this pragmatic. When I first arrived in Manhattan, as a bright-eyed 21-year-old in an overpriced graduate program and $12 sandals, I harbored romantic notions of aimlessly strolling city streets with only my Metrocard and the sweet, siren song of Mister Softee as guides. Armed with a cell for emergencies (this was pre-smartphone) (I am older than Time) and a sense of adventure, I thought, I am Jack Kerouac! I am Jean-Michel Basquiat! What could possibly go wrong? Naturally, movie-montage-style missteps ensued. I once missed a potentially lucrative bartending gig because Washington Street is different from Washington Avenue. And I cannot stress enough the myriad discrepancies surrounding race and gender that permit some travelers to capriciously wander, while others must remain perpetually, vigilantly alert. Now, after more than 10 years and countless doll-sized apartments in New York, I advocate a happy medium between walking the narrow line plotted in Google Maps, and blindly entering the abyss of the Canal Street subway station. 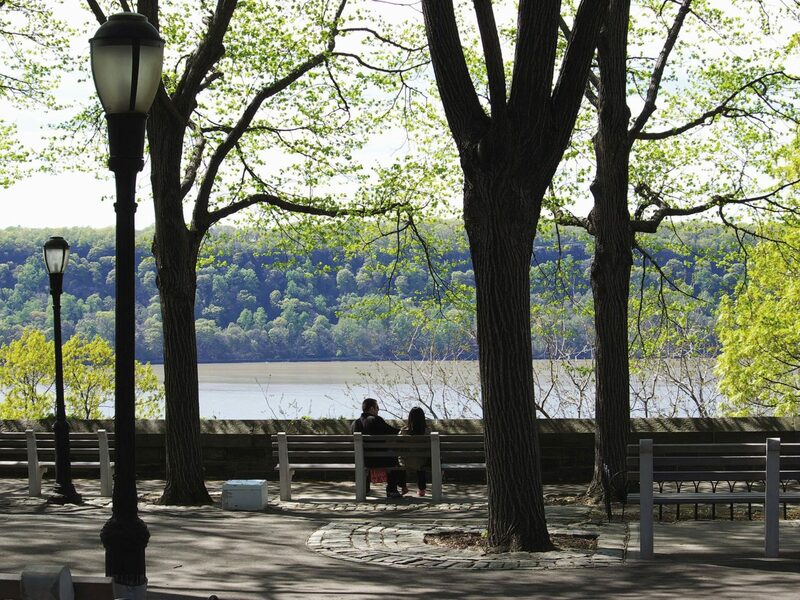 Head up to Washington Heights without a game plan, for example, and you might spend an unremarkable afternoon amongst storefronts and university buildings. 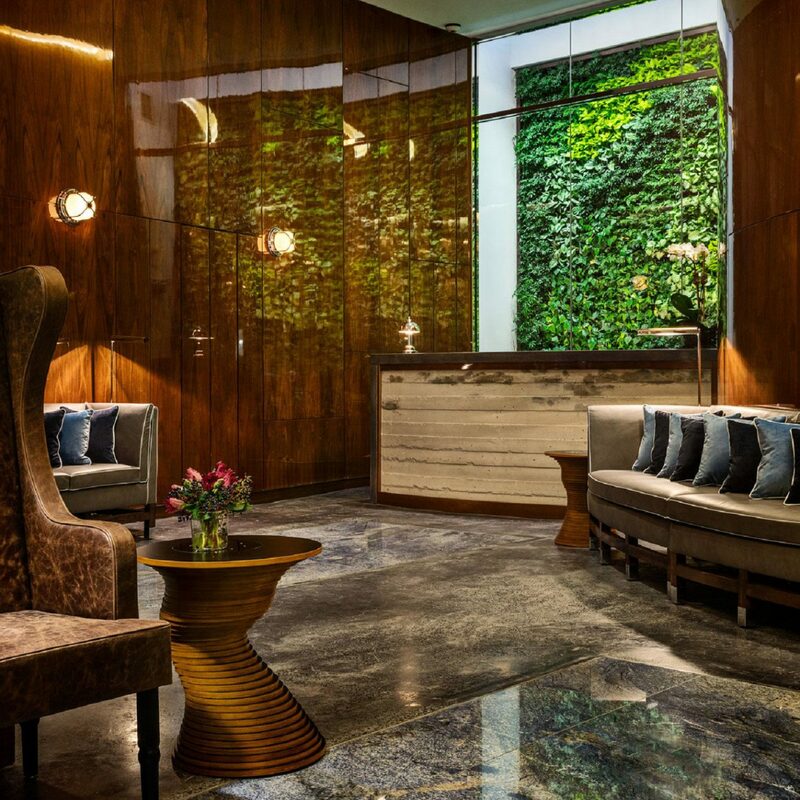 Arrive with purpose, and you can peruse rare Medieval art and luxuriate in Rockefeller-era urban planning without the maddening crowds on Central Park’s Museum Mile. 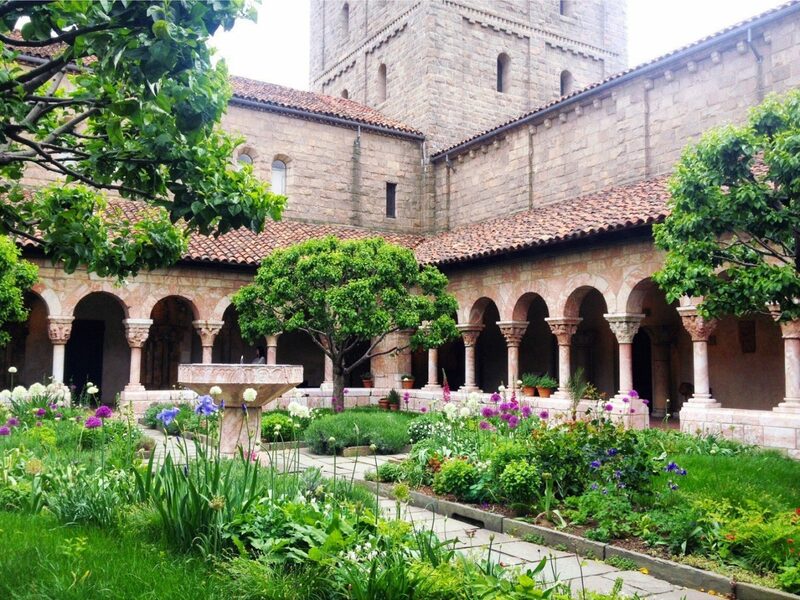 Surprisingly few New Yorkers visit the Cloisters, an offshoot of the Metropolitan Museum of Art, even though everyone has seen Keeping the Faith at least once on cable. The highlight of its collection is The Unicorn Tapestries, a series of intricate textiles credited to Netherlandish Europe circa 1495. The surrounding grounds include five reconstructed European abbeys, monastic gardens and an airy terrace overlooking the Hudson River. The Cloisters border Fort Tryon Park, a rolling green commissioned by John D. Rockefeller, Jr. during the Great Depression. Despite stellar views of the Hudson and Harlem Rivers, its hills and meadows remain blissfully uncrowded. The space is ideal for picnicking or — wait for it — aimlessly wandering. I recommend gathering provisions beforehand at Cafe Buuuni, an Ethiopian coffeehouse due south of the park. Those seeking a classic, Joseph Mitchell-esque beefsteak supper should skip the tourist hordes (and BQE traffic) at the much ballyhooed Peter Luger’s in Williamsburg, Brooklyn. 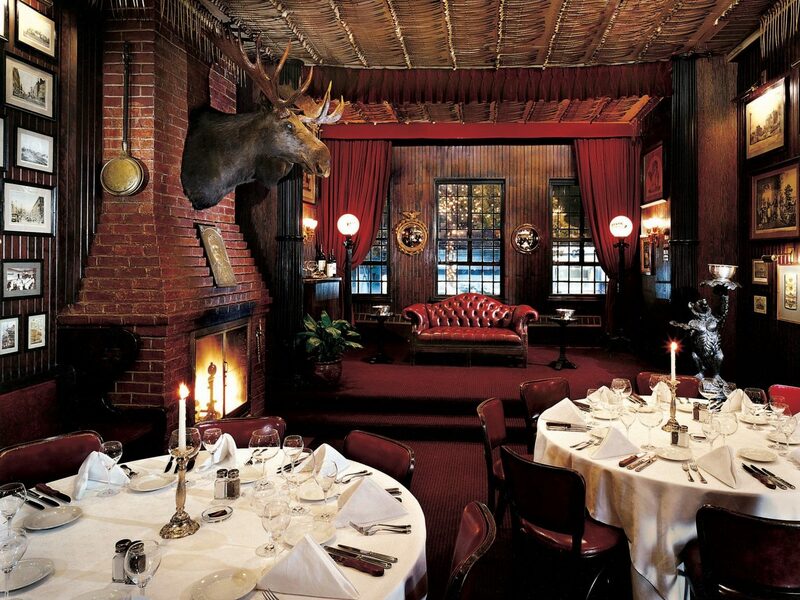 Instead, reserve one of the clubby booths at Keens Steakhouse, an understated 1885 Manhattan chophouse that has served prime cuts to Mark Twain, Theodore Roosevelt and, since 1905, women. For sheer transportive power, nothing beats the subterranean food court at the New World Mall in Flushing, Queens. 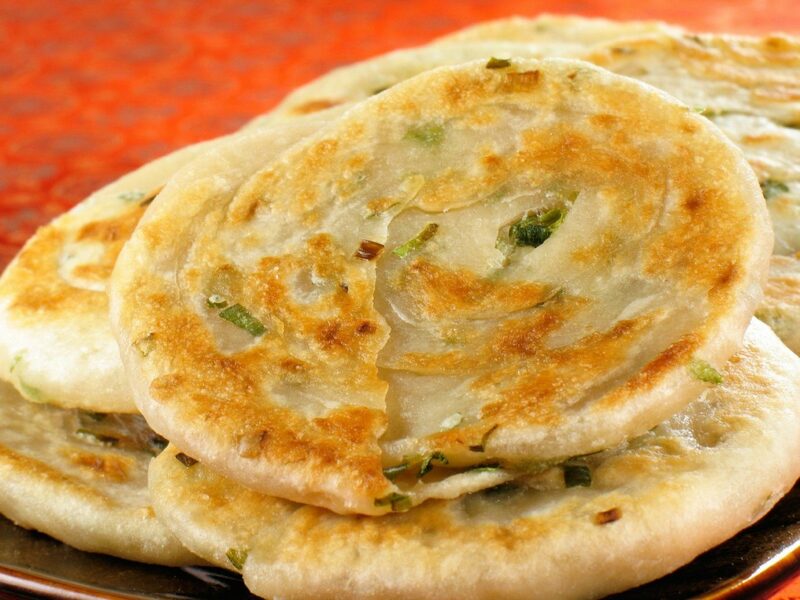 Whereas Manhattan’s Chinatown is increasingly dappled with neo-speakeasies specializing in $16 cocktails and hashtags, Flushing’s Asian-American communities forge this (literally) underground pavilion serving superlative pork buns, dumplings, scallion pancakes and hand-cut lamb noodles at prices that approximate round-trip subway fare. New Yorkers love to complain about sidewalk congestion (I refer disparagingly to crowds five times in this essay alone! ), but the city has a number of underrated, under-the-radar public spaces. Brooklyn’s gothic Green-wood Cemetery is an 1838 national landmark that feels more like a park than a graveyard — and is consistently less touristed than the one it inspired, Prospect Park. 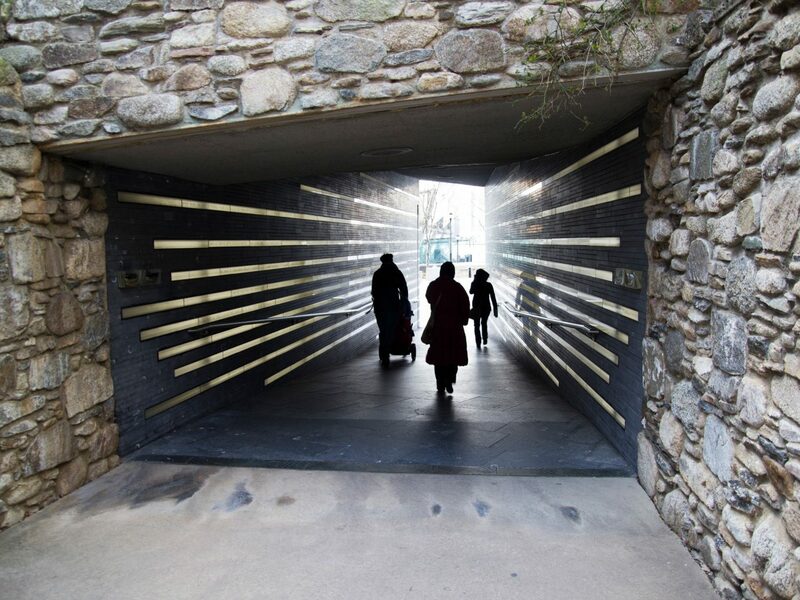 I also love evading the Financial District throngs at the Irish Hunger Memorial, a small installation in Teardrop Park comprised of one stone from each of Ireland’s 32 counties. 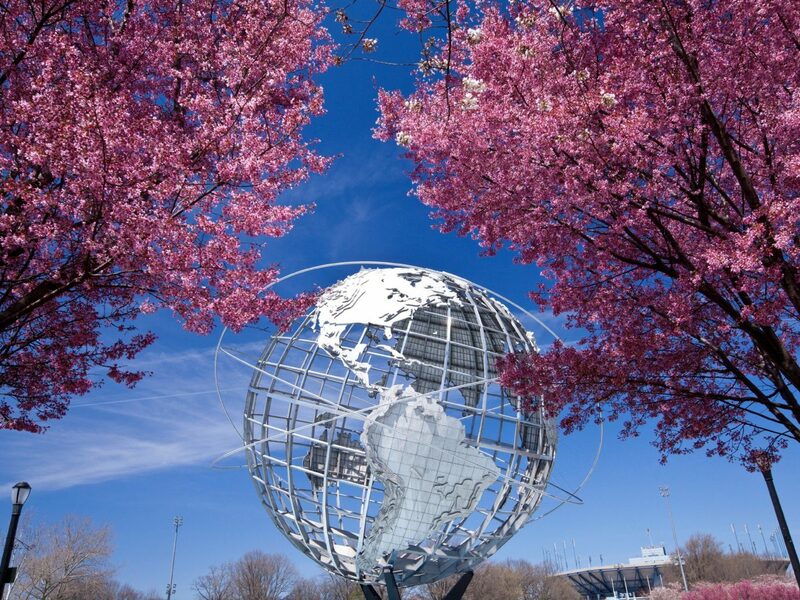 Queens’ Flushing Meadows Corona Park is arguably best known for hosting the U.S. Open, but its grounds span nearly 1,000 verdant acres and synopsize twentieth century urbanization. Built atop an Industrial Era ash dump that makes a cameo in The Great Gatsby, the transformed park hosted the 1939 and 1964 World’s Fairs and, briefly, United Nations headquarters. Today, futurist sculptures commemorating these events dot the green, and provide backdrop to an epic assortment of features that includes botanical gardens, a zoo, art and science museums, baseball and soccer fields, a cricket pitch, an ice rink and the city’s largest freshwater lake. It’s the sort of place you can spend all day wandering and not see half of it, much like New York itself.